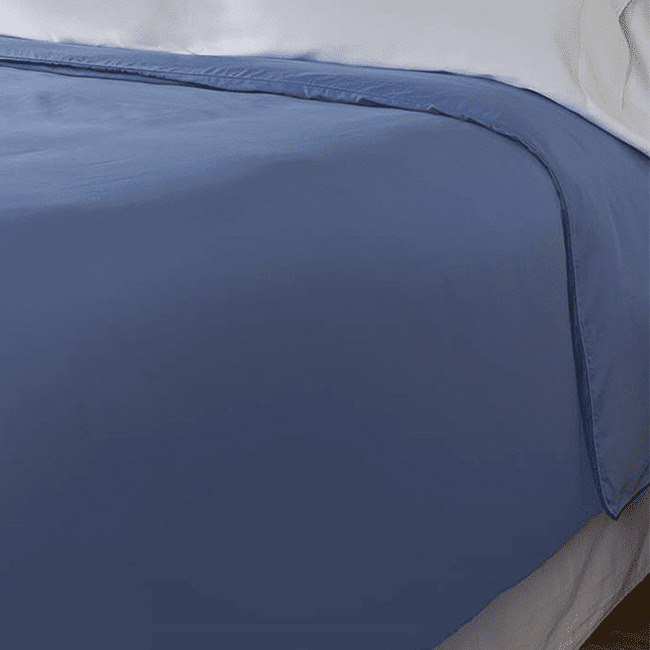 Are you looking for a summer duvet cover that keeps you cool? 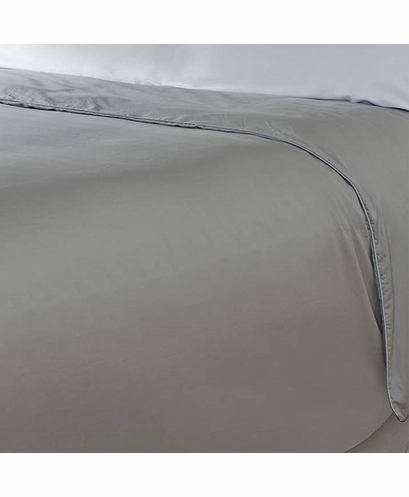 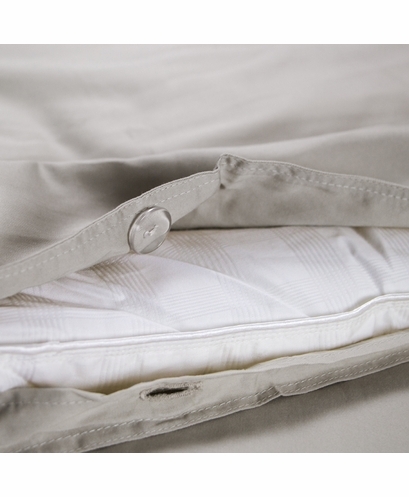 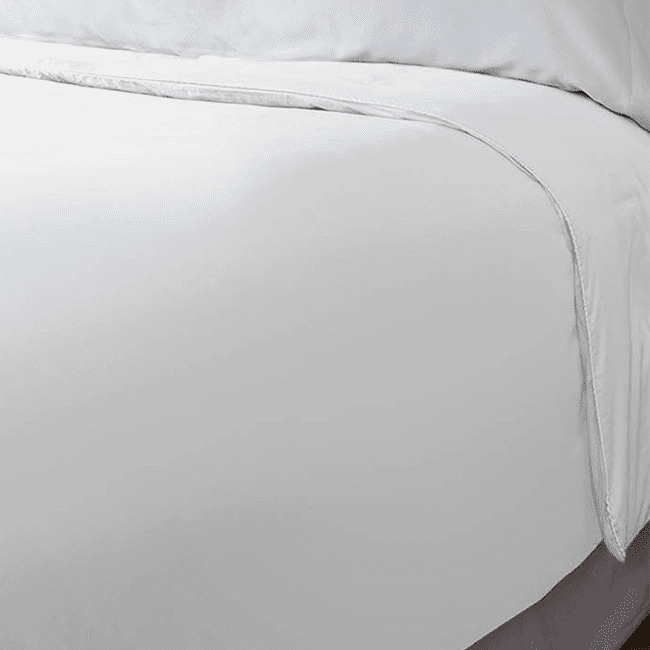 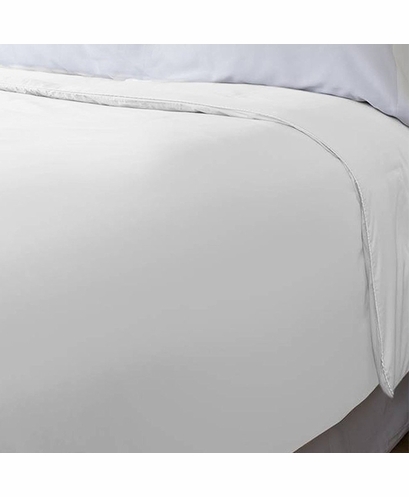 Our temperature control duvet cover with Outlast technology is the perfect comforter cover. 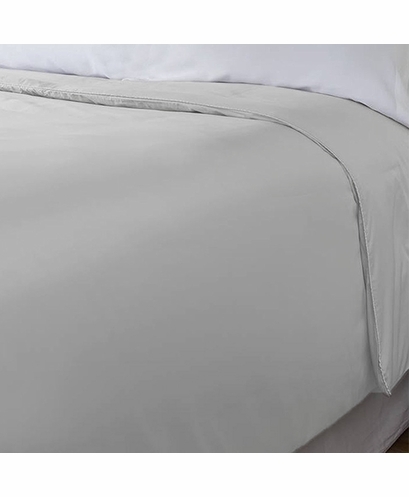 With our cool, crisp duvet cover you'll have temperature regulation so you'll never feel too hot or too cold. 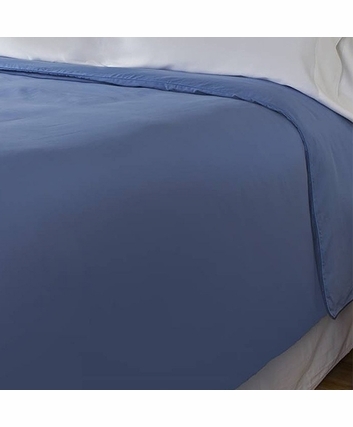 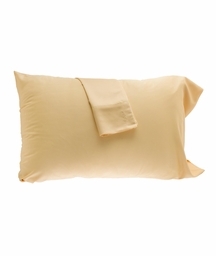 Use with either our cooling lightweight comforter or our cooling regular weight comforter depending on your preference. Available Sizes:Full/Queen: 91" x 99"; King/California King: 109" x 99"
Care instructions: Machine washable in warm water, tumble dry on low to medium heat. 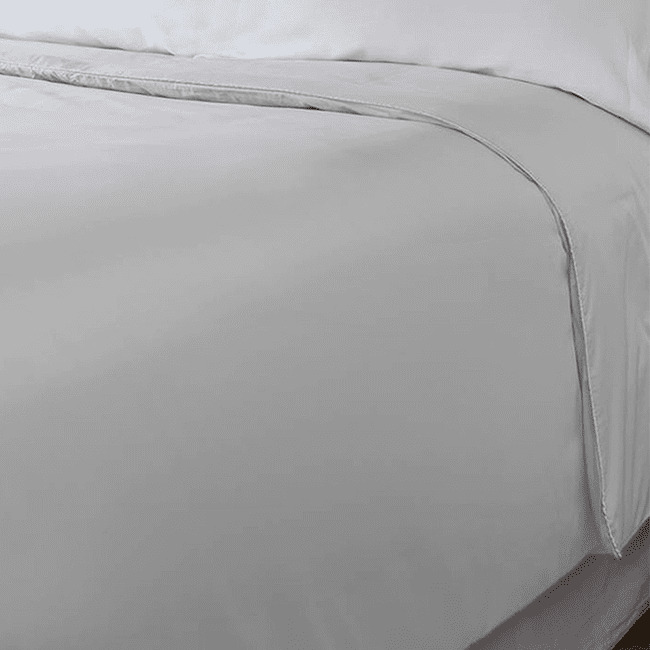 Do not wash the cooling duvet cover with bleach, fabric softeners, dryer sheets or dryer balls. 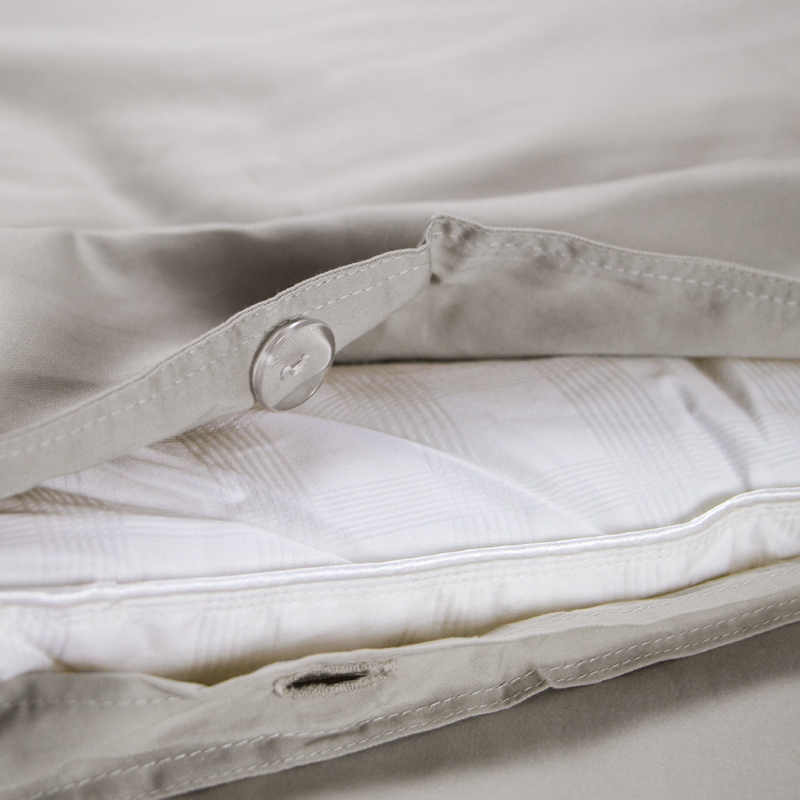 *Products carrying the Bronze Comfort Rating do not offer the same heat and moisture management capabilities as our Gold level core bedding products. 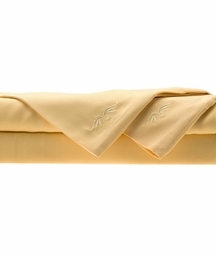 This is due to the fact that an Outlast viscose fiber is used as opposed to a fabric coated with substantially more Outlast technology found in our Gold level products. 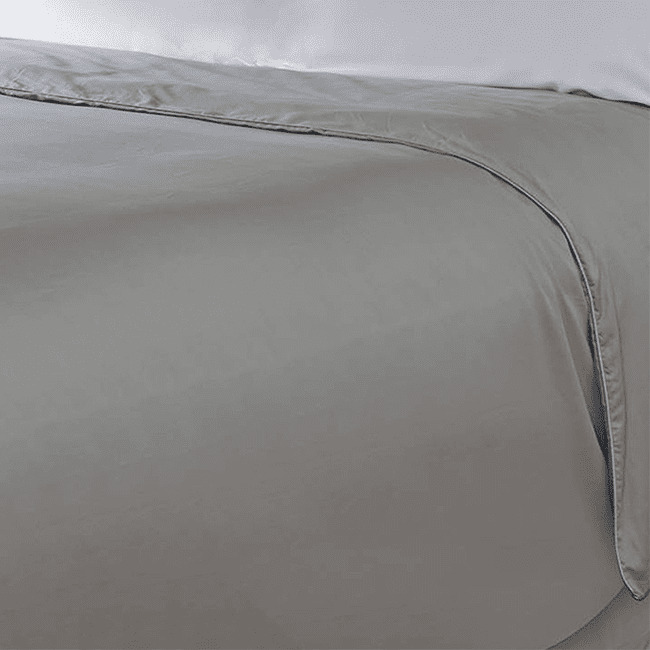 As a result this duvet cover should be purchased as a supplement to our Gold level core bedding products, not a replacement.